“We may have all come on different ships, but we’re in the same boat now.” — Martin Luther King, Jr. The two movements that have shaped my life converged this long weekend. 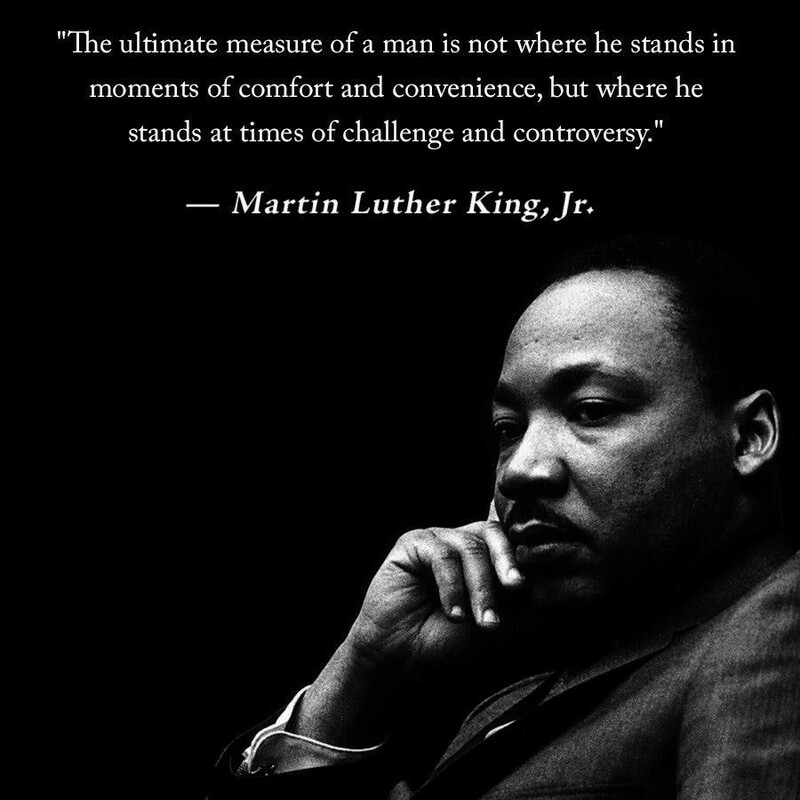 During the 1960’s, the Civil Rights movement ignited my passion for social justice and more importantly, it taught me that change is possible when people of like mind join together to make it happen. The Civil Rights Movement also made me aware of the gendered discrepancies in leadership and set me forth on my career goal of gender parity, because I saw the women doing most of the necessary slogging hard behind the scenes work while men almost inevitably assumed the high profile leadership roles. Certainly there were women like Rosa Parks who became symbolic of African Americans’ collective unwillingness to keep going to the back of the bus as second class citizens in the segregated South. 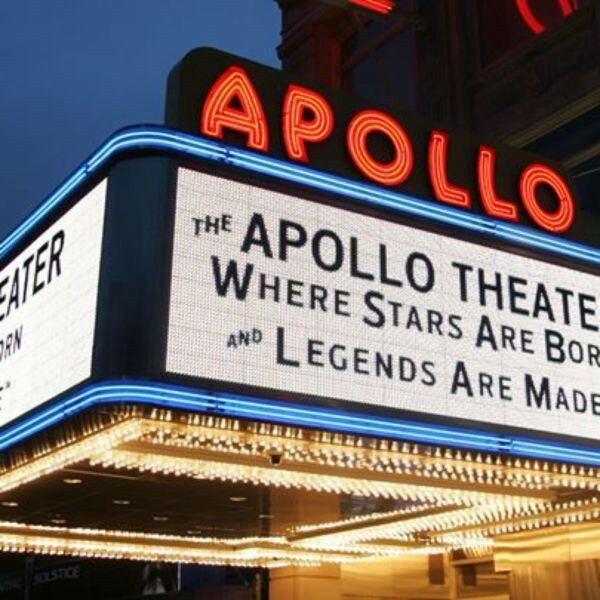 But overall, as Hazel Dukes, President of the NAACP New York State Conference asserted at the Apollo, women were the backbone of the Civil Right Movement, though the men got most of the formal leadership roles. By her rendition, it was a woman, activist Johnnie Carr, who identified Dr. King as a charismatic leader and persuaded him to become spokesperson for the movement. Even before that, Dukes claimed, it was a woman listening at home to radio reports of lynchings who called the men together with the intention of organizing as a movement. “Organizing is in our DNA,” she said. Despite the acknowledged sexism, from the vantage point of 50 years since King was assassinated in 1968, the Civil Rights Movement narrative seems unified. 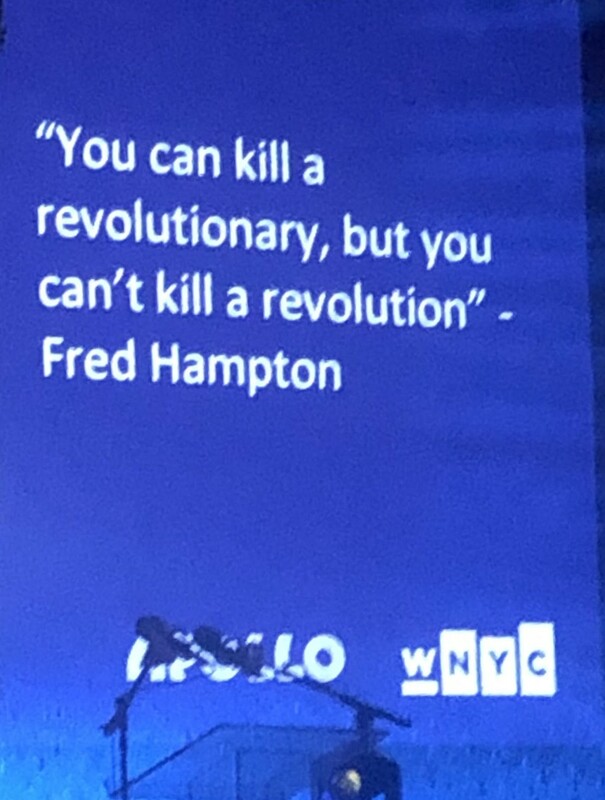 Yet there were deep divisions about the nonviolence as King espoused versus more aggressive and even violent tactics of groups like the Black Panthers. King’s opposition to the Vietnam war caused rifts, Black separatists arose to challenge the value of integration, and ego-driven jousting among the numerous Civil Rights organizations dissipated focus and energy. I have led and participated in social justice movements for long enough that I apply to them the same admonition people say about not watching laws and sausages being made. So I wasn’t surprised that controversy swirled around the January 19 third annual Women’s March. Its leadership’s stubborn unwillingness to disavow antisemitism clearly and unequivocally had festered to the point that many major organizations pulled their support and many of the women and men who had made the 2017 march the largest collective protest ever either stayed home or marched in alternative gatherings. Rachel Sklar makes good points in this piece about why she marched. But the flaw in her logic is the assumption that the Women’s March is the only way to make change. There is a time to march. Now, because women marched in 2017 and got so many previously apathetic people engaged, there are more effective to make change, not merely make noise. The positive bookend to this story of divisions in the women’s movement for me is this incredible New York Times special portrait section of the 131 women now in Congress. From both parties, they reflect an increase from 19% to 25% of Congress — still far from parity but a significant step forward. 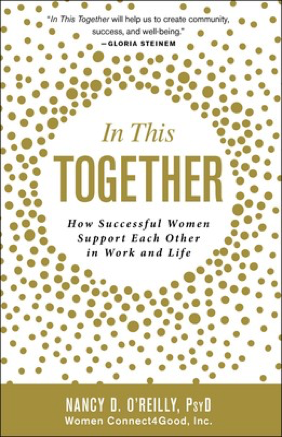 Dr. Nancy O’Reilly’s new book, In This Together: How Successful Women Support Each Other in Work and Life, demonstrates the impact of movement building on the individual level — building that network of support around ourselves and generously helping other women succeed. I teach this as #SisterCourage, Power Tool #7: Create a Movement. The same principles apply to social movements as to individual success. So I’m going to spend zero time angsting about the schisms. 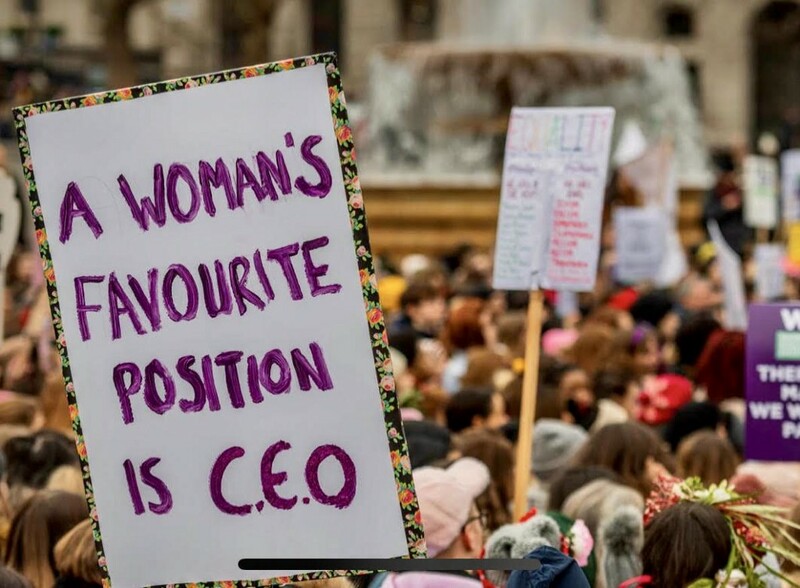 I’ll keep moving women forward in my way, toward taking our fair and equal share of leadership in all sectors, including business, professions, and nonprofit or social profit work, not just politics. Taking powerful positions is way more impactful than railing against power. To my friends who are rightfully wringing their hands, I’ve suggested taking the initiative to organize local community discussions among leaders of the various religious groups and also among women across races and religions like we did during the Civil Rights Movement. 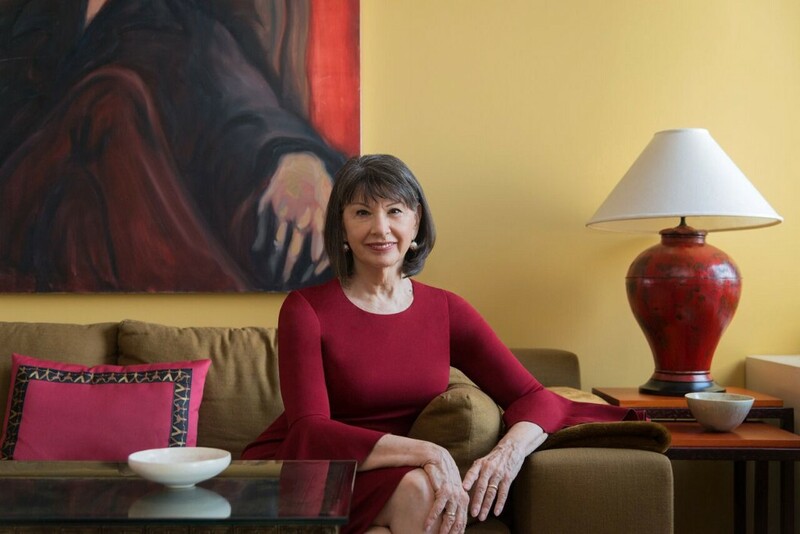 Michelle Goldberg says about the Women’s March that maybe this is more of a moment than a movement. But really, any movement is and must be both. It’s essential to recognize those exquisite moments in history when something like a big march can propel a world-changing movement. But it’s also essential to understand that the changed world will itself produce frisson and fractures that can be predicted but not prevented. We are, whether we want to be or not, all in the same boat and in this together.